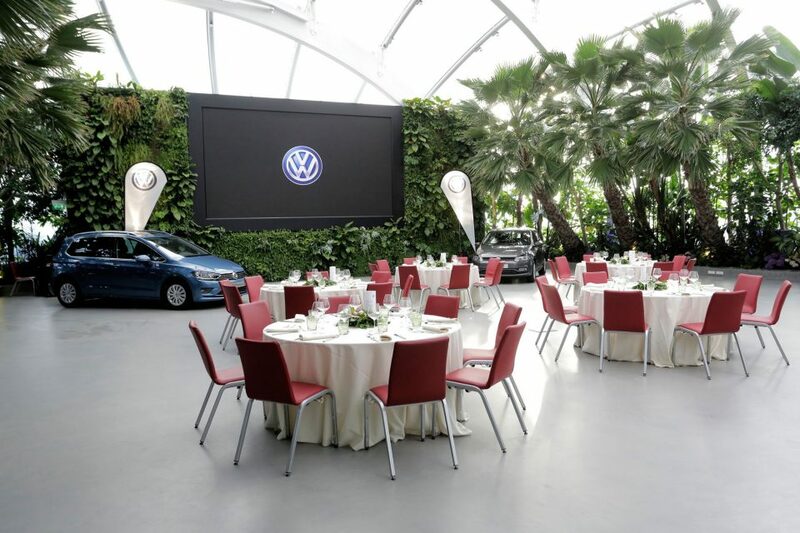 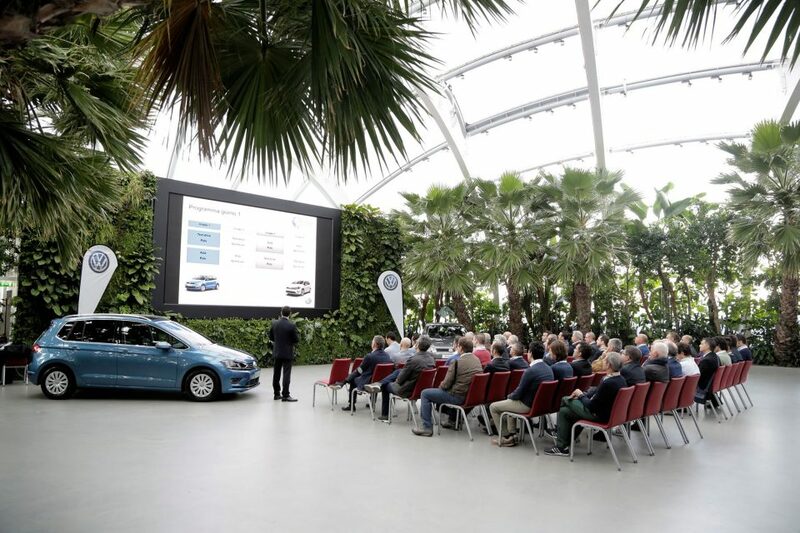 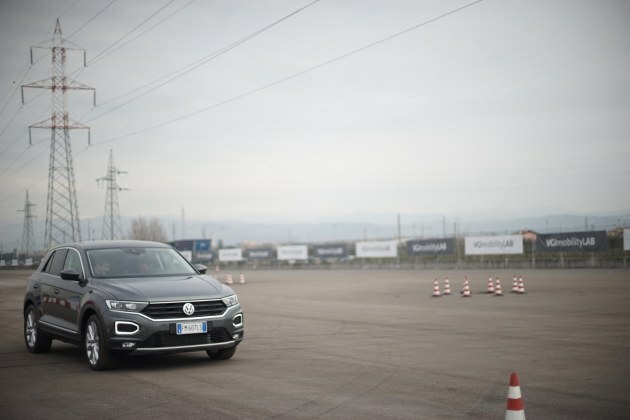 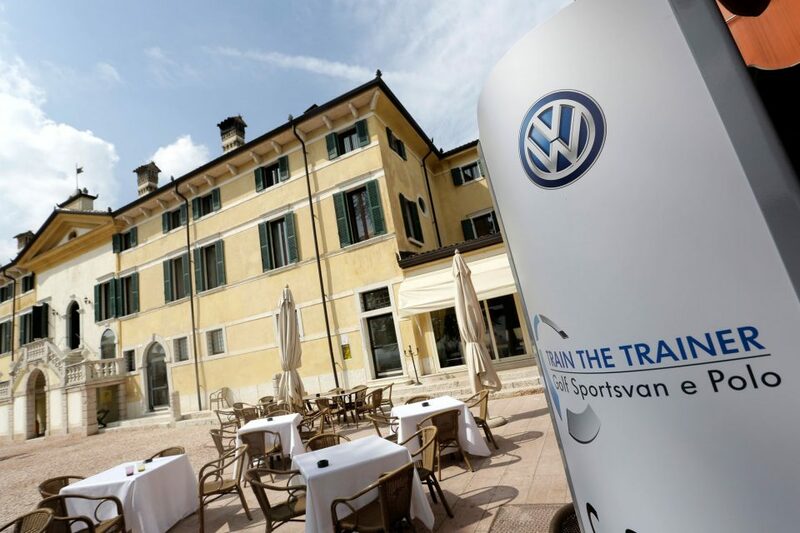 Ten days for the presentation of the new Golf Sportsvan and Polo to the Italian sales network. 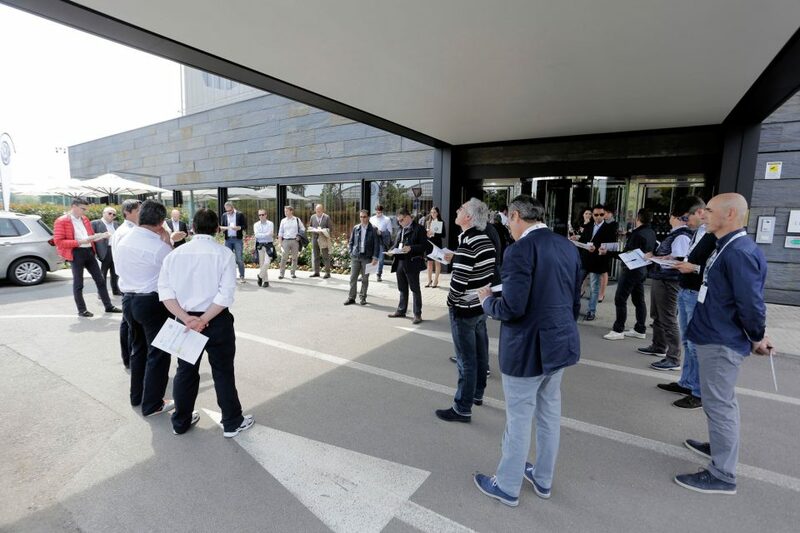 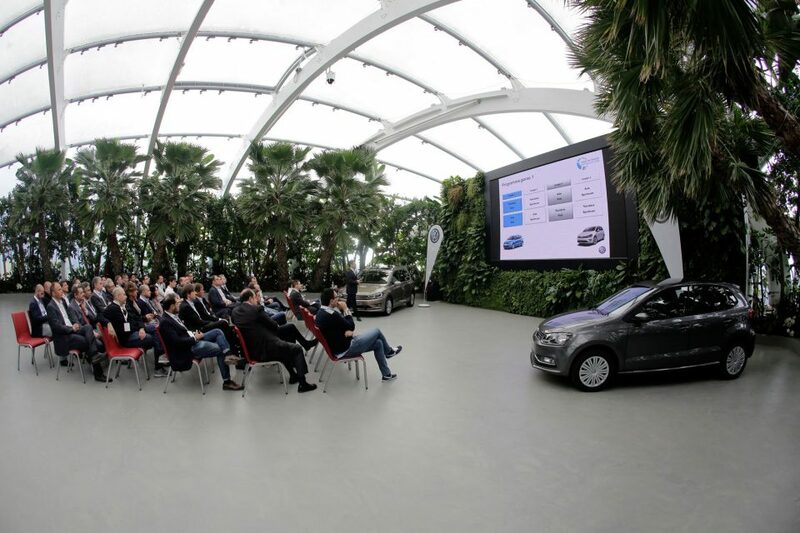 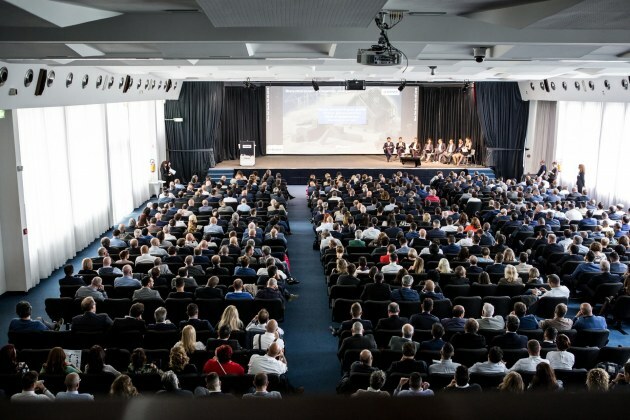 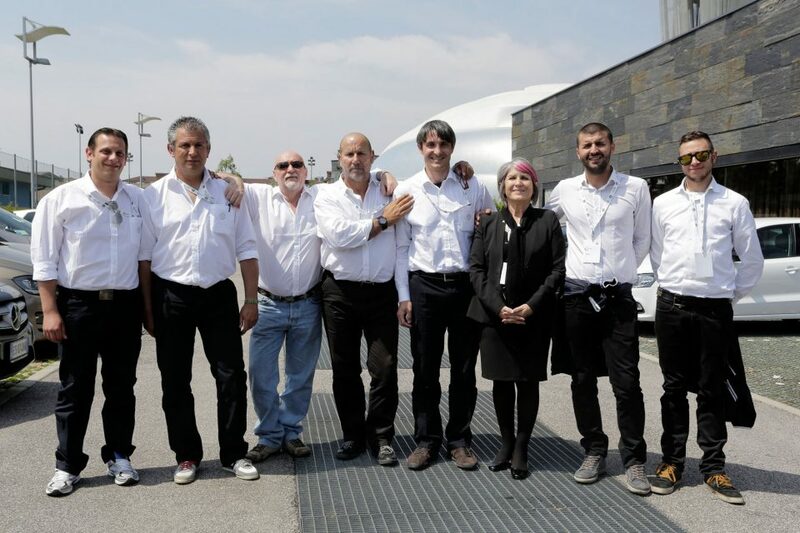 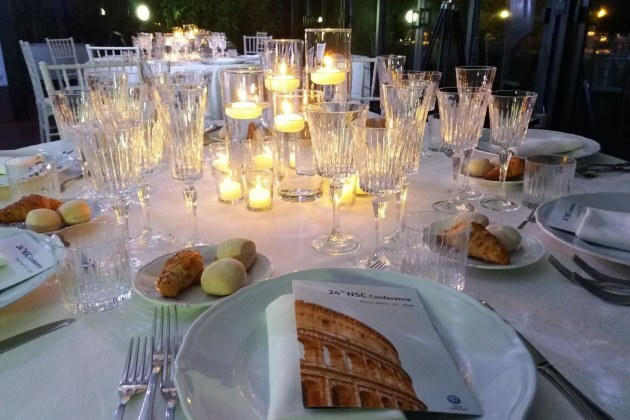 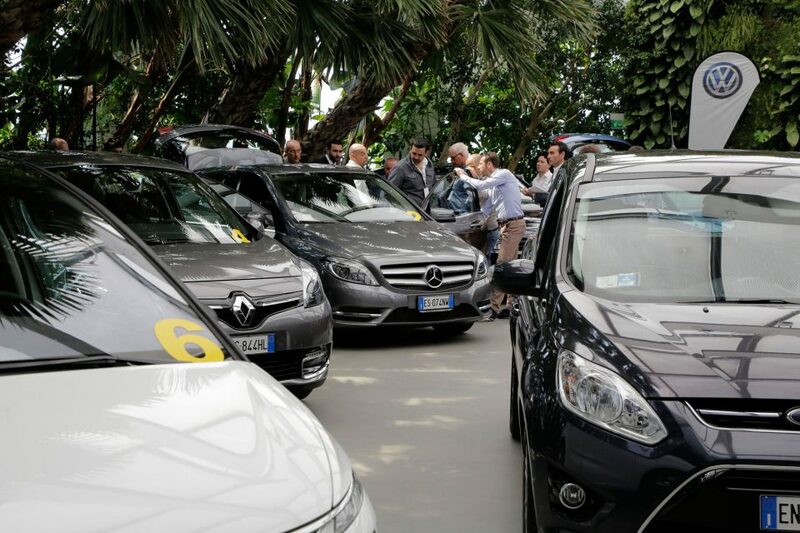 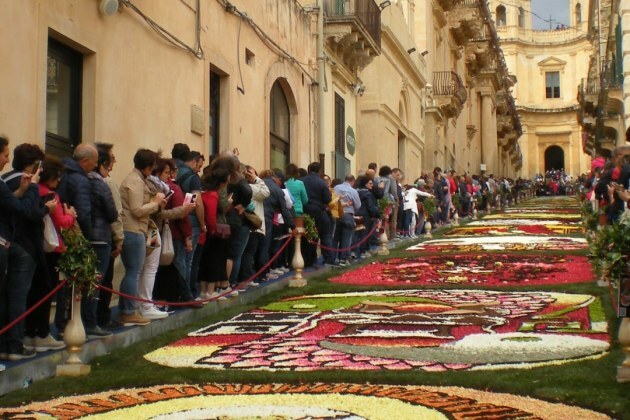 We hosted 150 salesmen coming from all over Italy. 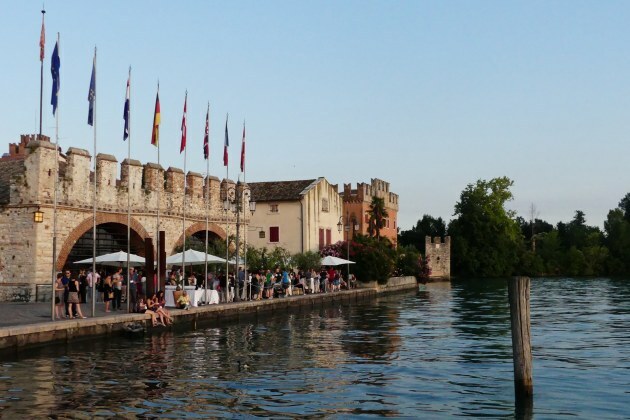 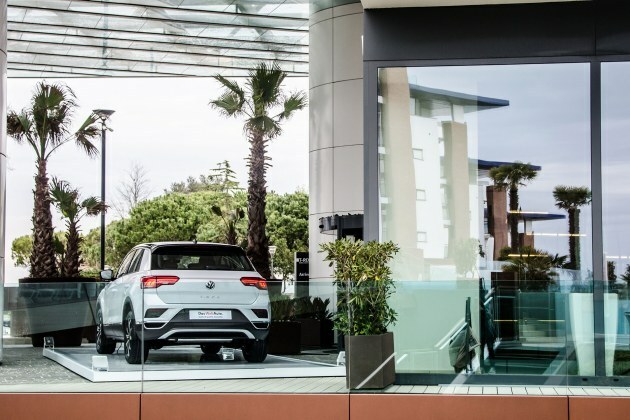 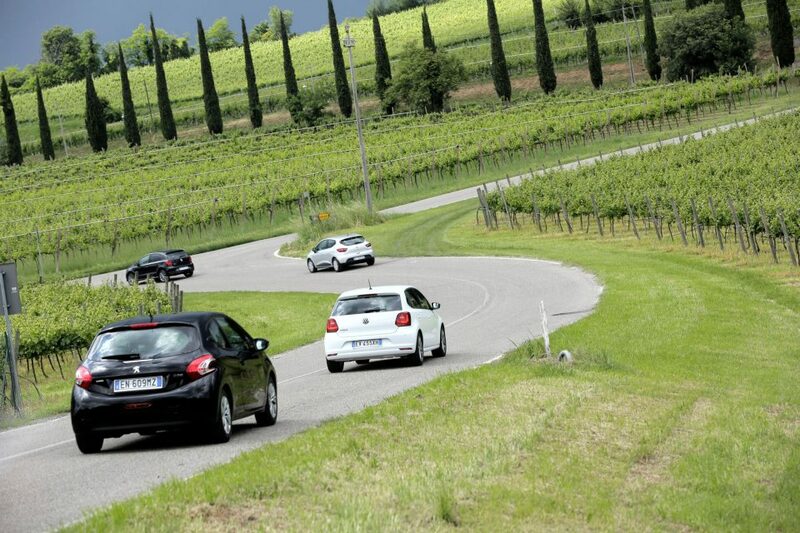 Test drives’ stops at Villa Cariola and Villa Conti Cipolla.